On the contentious issue of promoter shareholding, court documents show that when the regulator gave an inch, the bank took a mile. New Delhi: Kotak Mahindra Bank’s decision to take the Reserve Bank of India (RBI) to court over the contentious issue of promoter shareholding was preceded by the central bank slapping a show-cause notice on the private-sector lender and accusing it of “wilful non-disclosure of information”, according to legal documents reviewed by The Wire. The notice, which threatened fines for allegedly keeping the central bank in the dark over the lender’s strategy for reducing the stake of its promoters, likely sent alarm bells ringing at Kotak and may have prompted its decision to move the Bombay high court. The legal move comes at the end of a ten-year saga, which, according to court documents, saw both parties dance around a subject that became increasingly uncomfortable as time went on. These details and more come from the writ petition filed by Kotak Mahindra Bank (KMB) two weeks ago. Enclosed in the petition is a treasure trove of correspondence between the regulator and regulated over the last decade – a conversation that is usually hidden from the public and from the prying eyes of the media and financial analyst community. In this particular case, the back-and-forth shows how a contentious and thorny regulatory issue can play out in practice. It also paints a picture of how the RBI gave Uday Kotak and the bank’s others promoters a particularly long rope, one that took nearly ten years – and over thirty letters, e-mails and other forms of correspondence – to run out. By the time the Urjit Patel-led central bank exhausted its regulatory forbearance, the private sector lender took the unprecedented step of dragging it to court. While the broad contours of Kotak Mahindra Bank’s petition have been reported on by BloombergQuint, a more detailed examination shows the discretion the regulator took in granting the bank extension after extension, delaying the dilution of the promoter stake. The letters reveal how reluctant the promoters were in reducing their stake, and how the regulator was either confused on how best to enforce its rules or was simply unwilling to discipline the bank. When asked about the bank’s legal strategy, KMB’s chief communication officer Rohit Rao said that the company could not comment. “We cannot comment as the matters are sub judice with the Hon’ble Bombay High Court and the Reserve Bank of India. We draw your attention to the Hon’ble Bombay High Court’s order dated 17th December 2018 which we shared with the stock exchanges on 19th December, 2018 and the next hearing is on 17th January, 2019,” Rao said in an emailed response to The Wire. The original sin in this saga, according to KMB is that when the bank was granted its license on February 6, 2003, the promoter’s contribution was required to be a minimum 49% of the paid-up capital of the bank. The promoter’s holding in excess of 49% was required to be diluted after one year of the bank’s operations; and the promoter’s contribution was locked-in for a minimum period of five years from the date of licensing. Then, on February 28, 2005, the RBI issued ‘Guidelines on Ownership and Governance in Private Sector Banks’, in which it emphasised well-diversified ownership and control of private sector banks. Nearly three years later, on February 7, 2008, the RBI instructed the bank to draw up a plan to reduce the promoter stake to 10%. Herein lay the problem, as the promoter, Uday Kotak, was reluctant to lower his stake. He held the 49% minimum stake to be carved in stone, and claimed that the regulator could not change it, as it was on these terms he was given the license. 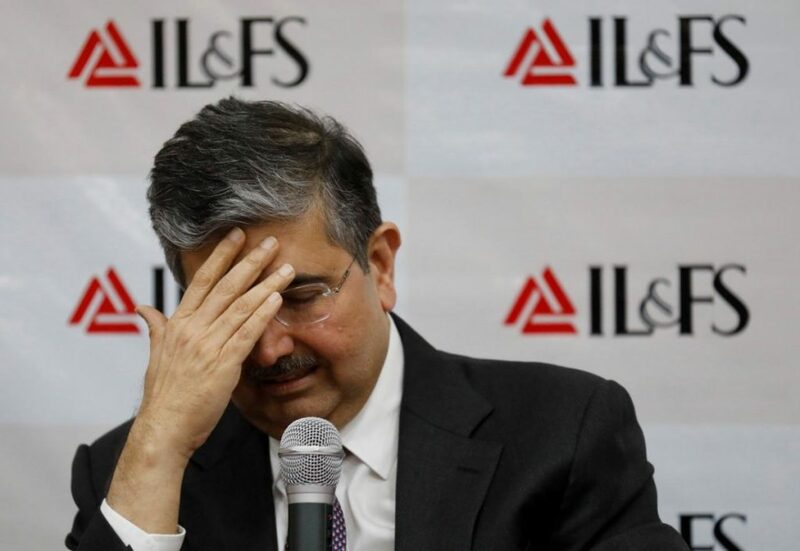 The correspondence reveals a long history of Uday Kotak not complying with the regulator’s demand that he lower his stake, and engaging in a protracted engagement to keep extending the deadlines. Not only was Kotak unwilling to reduce his stake but was even reluctant to provide an action plan to the RBI for reducing his stake. KMB had originally assured the RBI that the 49% promoter holding would be achieved by June 2007 and finally it was achieved more than three years later, without any form of censure. The extended timeline to get the Kotak family to reduce their stake to 49% was a prelude to the next step of reducing the stake to 20% and thereafter to 10%. KMB’s response to the RBI on January 16, 2012 warned that such a dilution would entail a huge unwarranted expansion in its capital despite having a tier 1 capital of 15.9% as on September 30, 2011 and that a sale of 35% of the bank’s capital by the promoters could lead to a loss of confidence among stakeholders. More than four years later, when the promoter holding had fallen to 33.6% after its merger with ING Vysya Bank, KMB had second thoughts about meeting the 30% holding by December 31, 2016. On August 2, 2018, KMB stunned the RBI when it announced an issue of Rs 500 crores of Perpetual Non-Cumulative Preference Shares (PNCPS), effectively a form of debt which carries no voting rights, and as a result of it, the promoter holding came down to 19.7% of paid-up capital. This clearly went against the spirit of the RBI regulation, which was to diversify ownership and control. The RBI letter also stated that the PNCPS did not alter the promoter shareholding. Thereafter, KMB by a letter dated September 4, 2018 disputed that the RBI was not informed about the PNCPS, and said that the RBI approved the issue by a letter dated June 22, 2018. It said that the KMB board only passed the resolution on August 1, 2018 for issuance of PNCPS, which would reduce promoter holding. From the correspondence, it appears that the board became aware of the PNCPS issue as a means of reducing promoter holding on July 19, 2018, but awaited written legal opinion from M/s. AZB & Partners, and only finalised the issue of the PNCPS as a means of reducing promoter holding after receiving written legal opinions. The RBI did not pay heed to KMB’s clarifications, and on October 29, 2018 issued a show cause notice (SCN) to the bank for non-compliance with RBI Directions under Section 35A, 46 and 47A of the Banking Regulation Act, 1949. 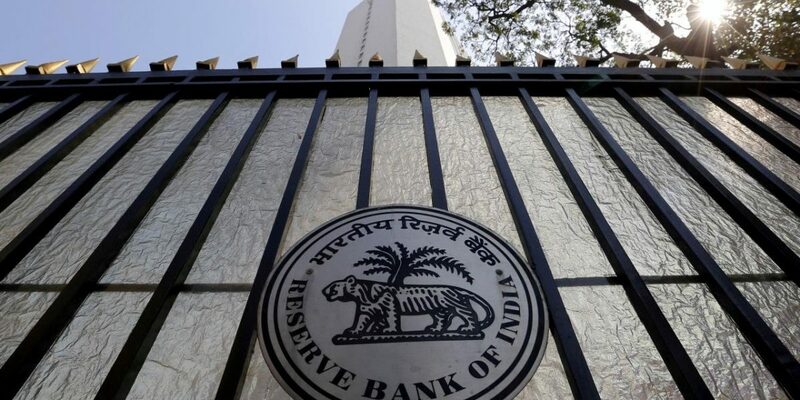 The specific charges relate to the RBI not being informed about the PNCPS for diluting the promoters’ stake despite the RBI informing the bank to provide an action plan to comply with the RBI’s norms for diluting the promoters’ stake. Also Read: Having Tackled Yes Bank, Will the RBI Take On Kotak’s Defiance? The bank’s detailed response to the RBI’s SCN on November 19, 2018 was a prelude to its writ petition, as it challenged the legality of the SCN, stating it is “without jurisdiction and not maintainable in law.” It also stated that the letter by RBI of April 13, 2018 reminding the bank of the December 2018 deadline was a mere reminder and did not constitute a regulatory direction, the non-compliance for which the bank should be penalised. 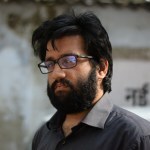 KMB, perhaps realising that the regulator was on the brink of penalising the bank for non-disclosure of information sought by the RBI and for failure to dilute their holding to 20% by December 31, 2018, decided to file a writ petition against the RBI in the hope of getting a stay from the Bombay high court. Unfortunately for KMB, the Bombay high court on December 17, 2018 refused to give the bank a stay, and kept the case for hearing on January 17, 2019.